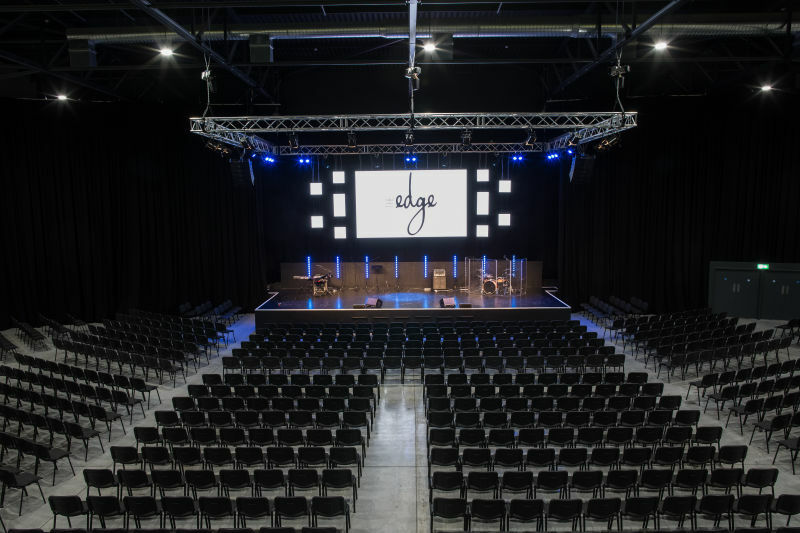 Based in Wigan, in the heart of north-west England, The Edge accommodates events from 1 to 1,000 people, small enough to support you and large enough to support our region. The Edge is fully flexible and can used for any event from small meetings to concerts or trade exhibitions. 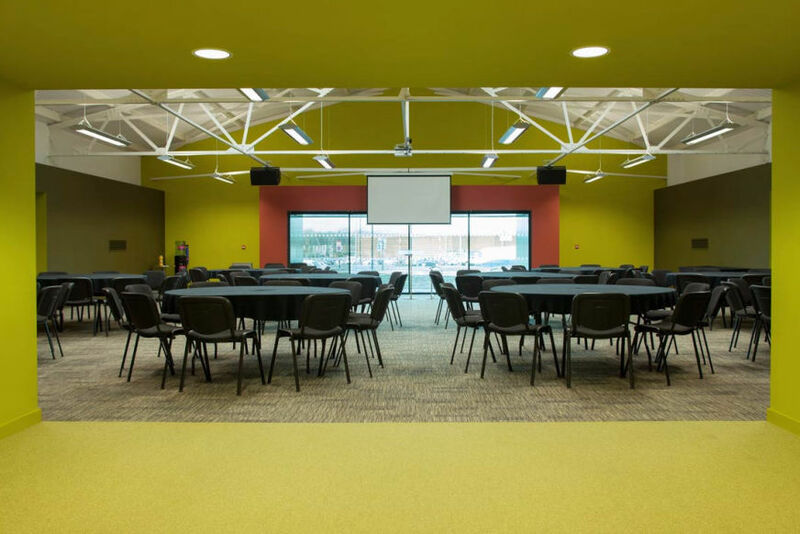 The Edge provides a dedicated contact to plan and run your event, catering options, free wifi and parking for up to 250 cars. With its own coffee house supplying speciality coffee, tea & light meals, The Edge is the ideal venue for your event. 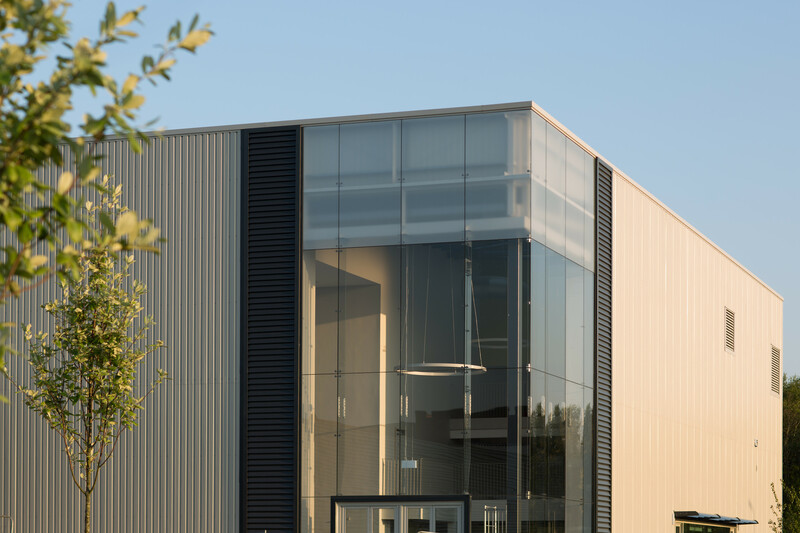 1,000 seat performance, event and exhibition hall. Fully equipped, flexible rooms seating up to 350 people. 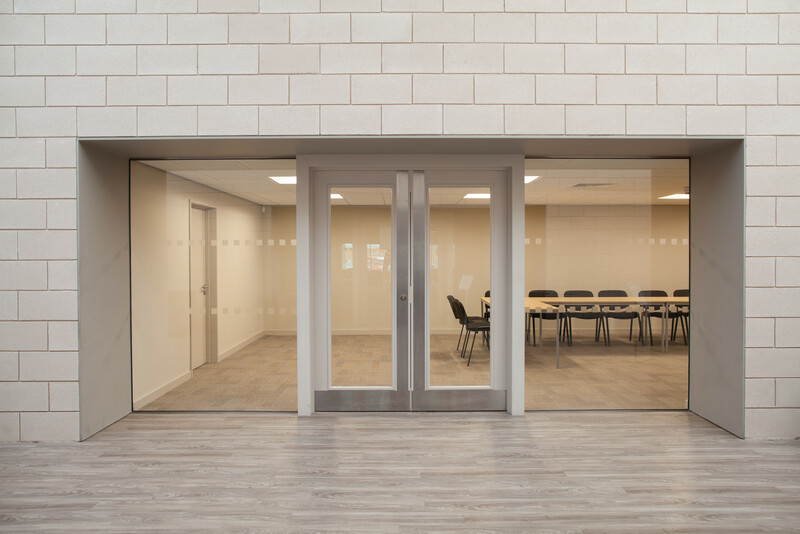 Seminar rooms for smaller meetings & training events. 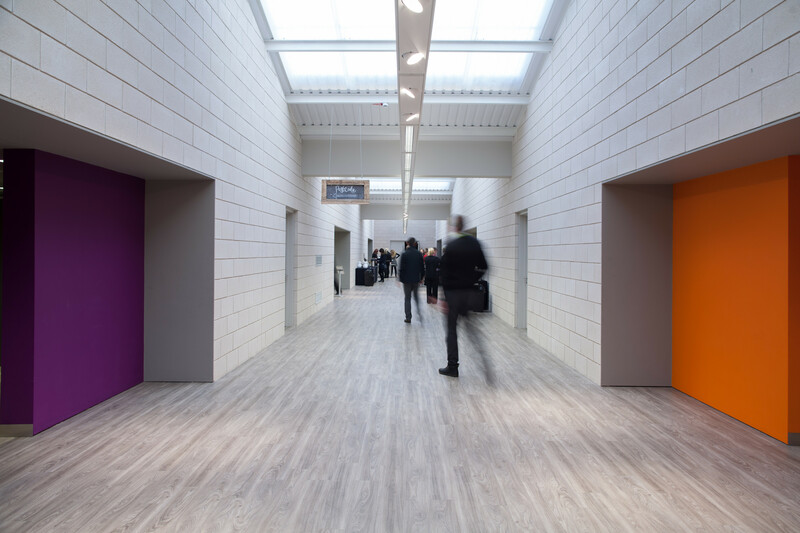 Open spaces are great for an exhibition area or event hub. All rooms equipped with audio and visual equipment. Auditoria equipped with full pro sound and lighting systems. Spaces can be configured for your requrements. Whether it's board room, cabaret or theatre style, the rooms can be set up for your event. Free parking for 250 cars, campus wide complimentary wifi and Postcode, our on site coffee shop for speciality coffee, tea & light meals.